Wholesale Personalized 24 Oz. Stainless Steel Bike Bottle on sale. We also supply blank (not custom imprinted) 24 Oz. Stainless Steel Bottles for $4.99 each. 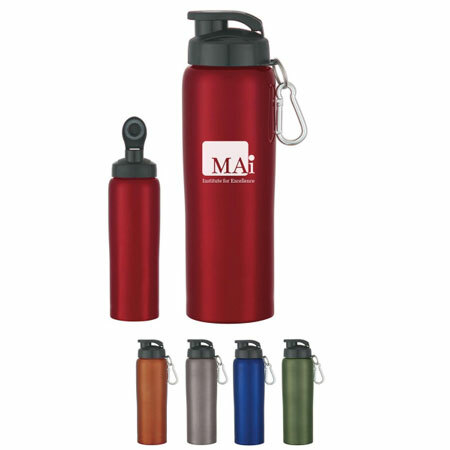 Lowest cost in USA and Canada for promotional Stainless Steel Bike Bottle. American clients pay no taxes.